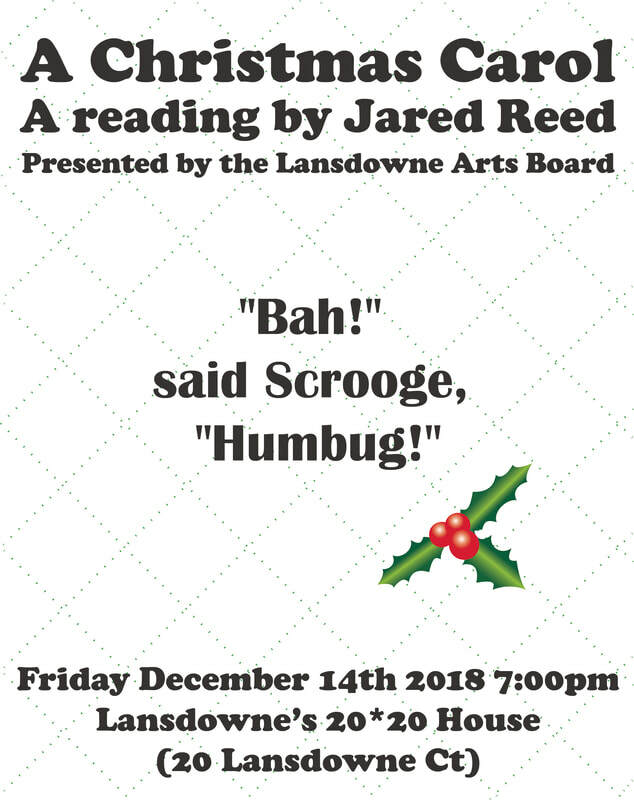 JARED REED is the Producing Artistic Director of Hedgerow Theatre and, until recently, a Lansdowne resident of eight years. 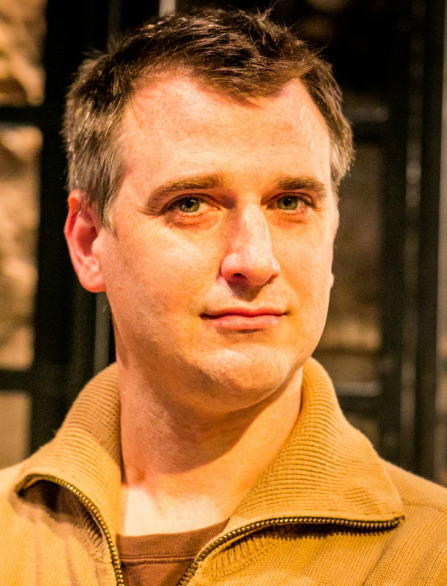 As an actor Jared has appeared nationally at Hedgerow, the Old Globe in San Diego, the McCarter Theatre, the Huntington, Cleveland Playhouse, the Walnut Street Theatre, and others. 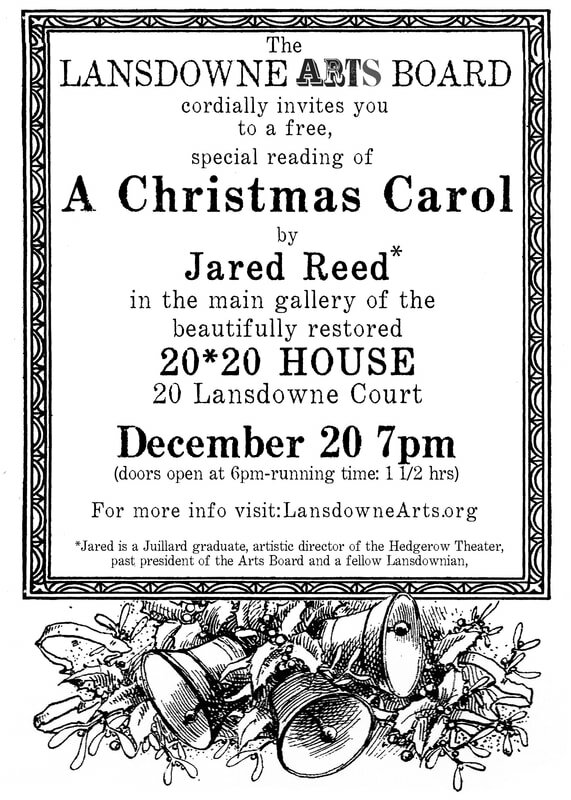 Jared also directs and writes at Hedgerow. Jared is a graduate of the Juilliard School. Jared, his wife Keren White and their two boys Sebastian, and Q reside in Rose Valley PA.